Intermediate surf lesson with Fulcrum in Del Mar. PLEASE read the policy info below and contact me directly if any questions. 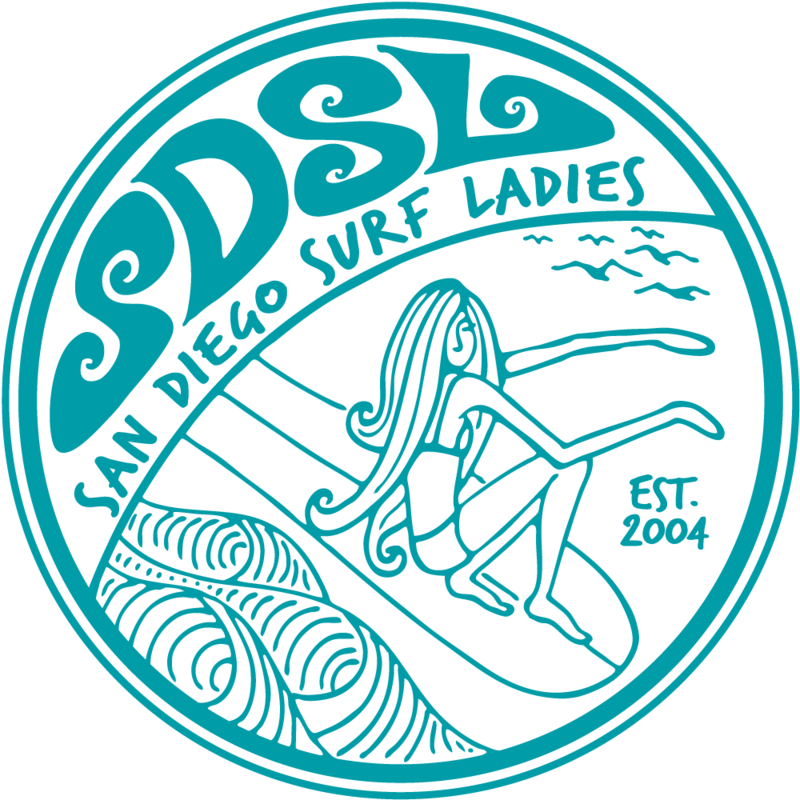 This session is designed for the more experienced surfer who can paddle to the outside in most conditions, catch over 75% of her own waves, turn in either direction and is looking to work on generating/maintaining speed, bottom/top turns and cutbacks. All board sizes welcomed. Two coaches from Fulcrum Surf will answer questions on the beach and be in the water to assist and offer advice to improve your technique, so please be ready and suited up at 8:00 am. This lesson is $10 per member. The lesson is limited to 10 participants. Payment via PayPal must be received within 24 hours after you register or else you will be removed from registration. No payments will be accepted the day of the event. If a member cancels before the event and the coordinator cannot find a replacement, the member’s $10 fee will not be refunded. If the coordinator can find a replacement, the fee will be refunded. If the event coordinator and coach cancel the session due to high pollution and/or inclement weather, all fees will be refunded. Members should contact the event coordinator through a private Facebook message or email if they need to cancel. Session fees are non transferable to another member and the event coordinator is responsible for finding a replacement. The replacement member is required to pay the $10 session fee. PayPal instructions are available when registering for the event. Members are asked to pay when registering as the event coordinator will not collect fees the day of the event. Since attendance is limited, please be respectful of other members that want to participate. Refrain from signing up for both beginner and intermediate/advanced sessions multiple times in a row. If you need help choosing which session is best for you, contact the coordinator and she'll be able to help you decide or ask the coach to assess your skills.